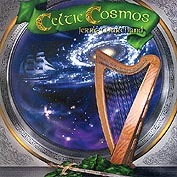 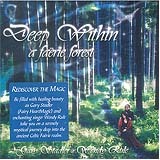 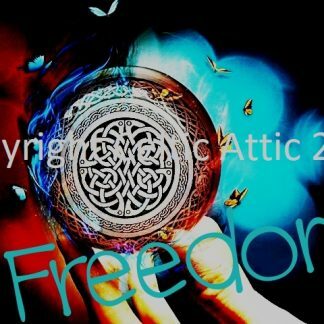 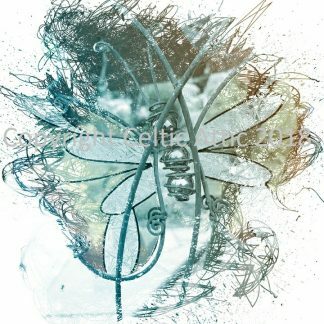 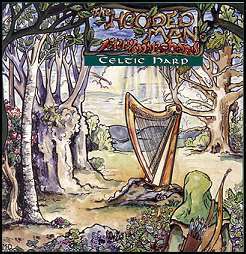 Books, music cds and journals celebrating the Celtic tradition! 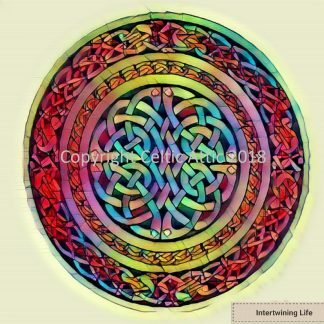 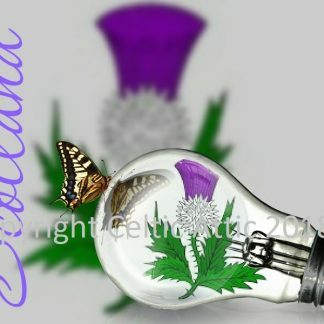 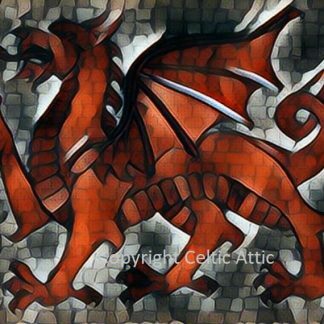 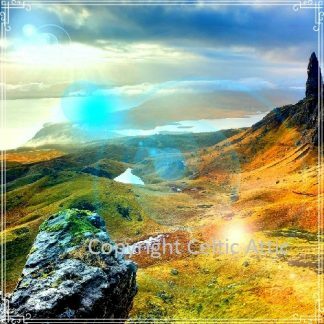 Learn about Celtic culture & history, listen to great Irish and Scottish musicians, purchase exciting journals, art prints and Celtic gift cards. 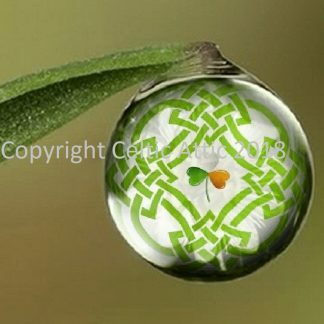 Check out our new Sea-hawks & Shamrocks art prints & cards.